In this article we are going to discuss about the benefits of Ashwagandha. First of all what is Ashwagandha? Ashwagandha is an herbal plant which is classified as an adaptogen. That is, it can help you to manage your stress hormone levels. 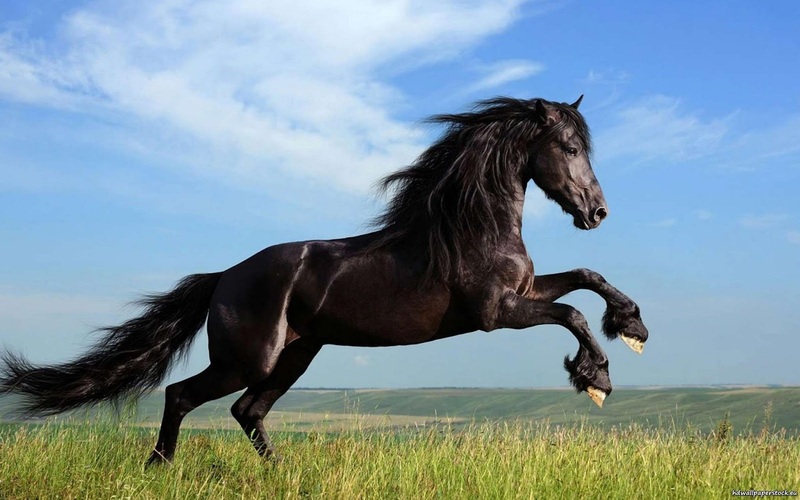 The name Ashwagandha means smell of horse. The wonder root ashwagandha is used as a medicine in Ayurveda for thousands of years. The traditional belief of Ayurveda is that the one who ingest the ashwagandha will acquire the strength and virility of a horse. Since it possess the properties of adaptogen it seem to have some anti- stress effects. 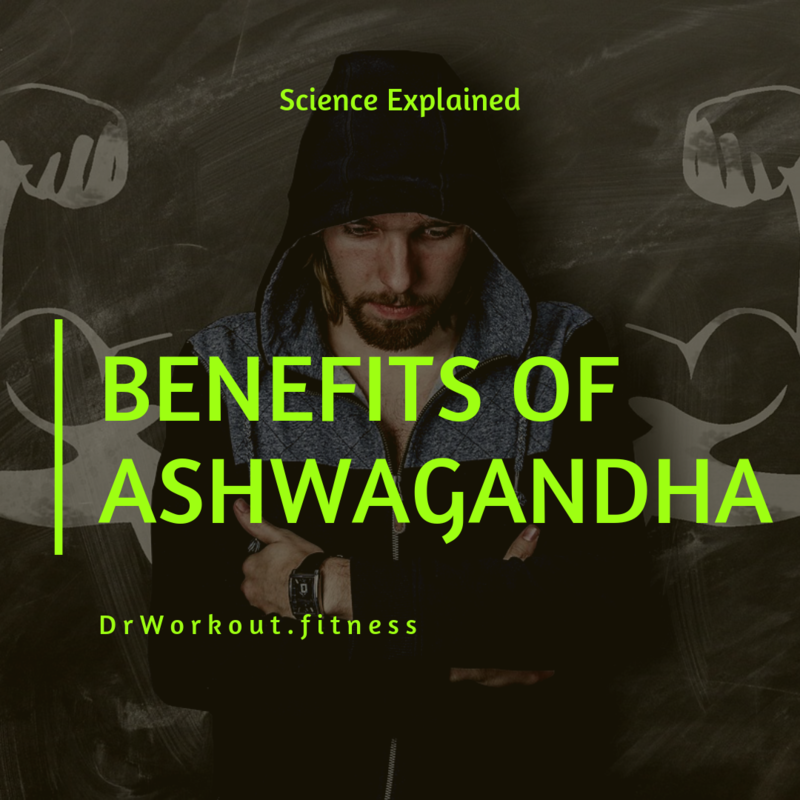 Now it is proven that Ashwagandha or Withania somnifera can significantly reduce cortisol level, which is very helpful while you are training. Ashwagandha has a very powerful effect on testosterone levels in body. 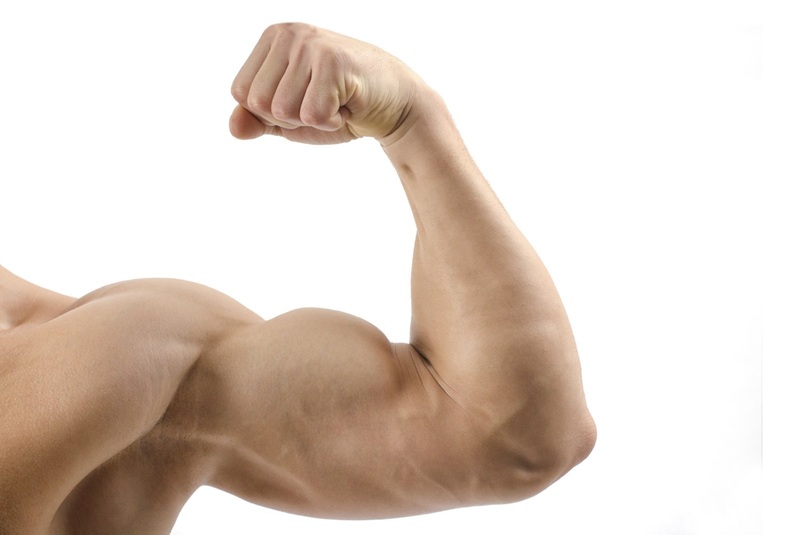 After 30s testosterone levels in men decreases at rate 0.4-2%. 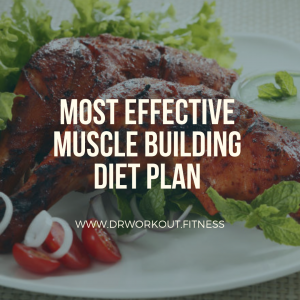 This leads to muscle mass loss and hair loss. Low testosterone level also affects the ability to hold erection. Saponin is a class of chemical compounds found in some plant species. They are amphipathic glycosides grouped phenomenologically by the foaming nature. They normally show test boosting properties. Ashwagandha root contains abundant amount of testosterone boosting saponins. Studies carried on male rats demonstrated test boosting nature of Ashwagandha. The main findings of the study are given below. In a study carried on infertile male subjects shown that consumption of Ashwagandha increased testosterone level by 17% and a 36% increase in luteinizing hormone. In another study 5 gm of Ashwagandha was given to male subjects for 90 days. The study noted a significant increase in testosterone level. Testosterone levels increased 16% to 40% in infertile male subjects and 15% for healthy male subjects. 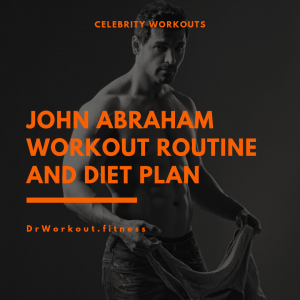 One study conducted to examine the effects of ashwagandha on muscle mass growth and strength gain in men engaged in weight training. 57 young male subjects are randomly chosen for this study. In this study 30 mg of Ashwagandha is given to 29 male subjects for 8 weeks. While the second group consumed starch placebos. Both groups underwent weight training for 8 weeks. The study concluded that ashwagandha supplementation is associated with significant increases in muscle mass and strength gain. In a study 225 mg of high concentration extract of Ashwagandha capsule is given, thrice daily for a period of 12 weeks to study subjects. The clinical evaluation of the spermatogenic activity of the root extract of Ashwagandha resulted in a highly significant increase in sperm quality and count after 90 days of therapy, as compared to the baseline values. The increase in sperm count was from 9.59 ± 4.37 × 106/mL to 25.61 ± 8.6 × 106/mL, in percentage it is equivalent to 167%. Sperm motility is increased from 18.62 ± 6.11% to 29.19 ± 6.31%. It is also notable that the evaluation on GASE and GATE 68.75% of patients reported the treatment with Ashwagandha as excellent. The hormones testosterone, growth hormone and insulin are termed as anabolic because they show muscle building properties. They enhance the protein synthesis, boost the transport of nutrients and also enhance the enzyme activity in muscle cells. Now let’s discuss about cortisol, which is also a steroid. The adrenal glands releases cortisol when the person goes through high physical and mental stress. It has catabolic nature. Cortisol will reduce protein synthesis, facilitate protein to glucose conversion and reduce the tissue growth. Reduce the release of growth hormone, and testosterone. 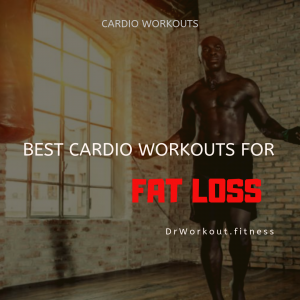 If you are in bodybuilding then it is very essential to control cortisol level. Since it has the adaptogen components, Ashwagandha can reduce stress, anxiety, and balance cortisol level in your body. It is well proven by several unbiased studies. In one study 300mg’s of KSM-66 ashwagandha given to human for 60 days, the ashwagandha was able to reduce cortisol level by 27%. Another study concluded that KSM-66 can reduce cortisol level up to 14%. In one study 5 gm of the root powder was given to human subjects who suffered from stress-related infertility problems. The results shown that, their cortisol level is reduced by 32%. Several studies carried on animal subjects also come to same conclusions. A prospective, randomized double-blind,placebo-controlled study of safety and efficacy of a high-concentration full-spectrum extract of ashwagandha root in reducing stress and anxiety in adults. 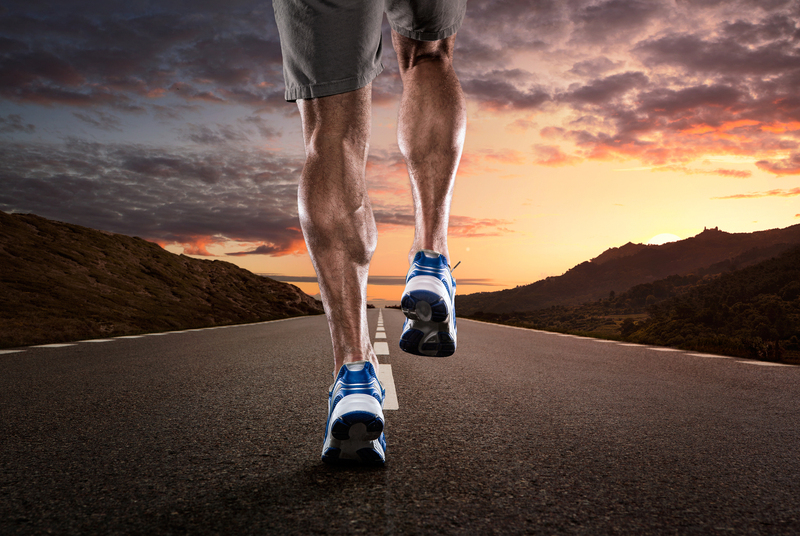 Studies proven that 8 week supplementation of Ashwagandha can improve VO2 max. In one study 40 cyclists were chosen and were equally divided into experimental groups. One group received 500 mg capsules of Ashwagandha root extract twice daily for eight weeks, whereas the second group received starch capsules. Treadmill test is used to measure their maximum aerobic capacity VO2 max, metabolic equivalent, respiratory exchange ratio and total time for the athlete to reach his exhaustion stage. For the experimental group all test parameters improved significantly. In a study done to evaluate tolerability, safety and activity of Ashwagandha, the 10 day supplementation of Ashwagandha resulted in 9.3% reduction in total cholesterol level. Several studies have found that supplementation of Ashwagandha can reduce blood sugar level significantly. 6 human subjects with Type II diabetes and 6 human subjects with high cholesterol level were supplemented with Ashwagandha root powder for 30 days. The trial result is very interesting. Because the reduction in blood sugar level is almost equivalent to an oral drug. The study also concluded that supplementation of Ashwagandha can reduce cholesterol, triglycerides, LDL and VLDL cholesterol significantly. Several studies have now found that Ashwagandha has cancer killing properties. If it is supplemented along with chemotherapy it can reduce its side effects. Sounds amazing right, now let’s discuss about research findings. In the research the evaluation is done on human cancer cell lines and on animal subjects. The study concluded that supplementation of Ashwagandha reduced tumor cell proliferation. Also this Ayurvedic herb increased the effectiveness of radiation therapy. Ashwagandha can also reduce its undesirable side effects. Warning: Since it has some abortifacient properties pregnant women are advised to avoid the use of Ashwagandha. Stomach discomfort, diarrhea and vomiting are the most common side effects from ashwagandha. Normal Dosage: The most widely used dosage ranges from 100mg to 2gm per day. 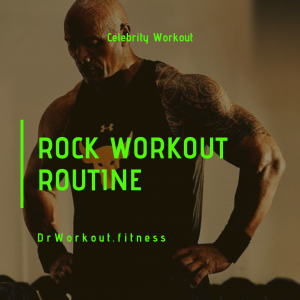 Ashwagandha Bodybuilding Dosage: If you are considering Ashwagandha powder as a test booster and want more results in your training, then take a dose of 6 gm per day (take 2000 mg thrice a day).